Credit and debit cards aren’t the only types of cards available. Prepaid debit cards are becoming more and more popular, and they are often productive and useful tools for managing money. How do these cards work, and should you get one? A prepaid debit card lets you pay for things in the same way that you would with a debit card. More convenient and often safer than using cash, these can be used wherever their payment network is accepted. It is also called a pay-as-you-go card or a general-purpose reloadable prepaid card, which is the more formal name. When you get this type of card you are effectively opening a transaction account that is held by a bank. 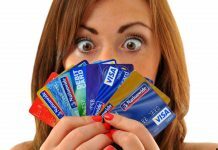 It is only possible to spend the amount of money that you actually put into the card’s account, and prepaid cards usually have several ways you can do this. Some cards also are able to link to a checking account for online transfers. Those who don’t have a bank can benefit from prepaid debit cards in addition to those that do. It might be a solution for those that might not have access to or even want a bank account or credit card. These cards can be helpful tools for budgeting without needing to worry about overdrawing a checking account. These are also useful for those on a fixed income, teenagers who get allowances, and relatives that may be visiting from a foreign country. ATM access: Some prepaid cards will offer access to free nationwide ATM networks, including MoneyPass and Allpoint, or they may have access to branded bank networks. Reload options: Money can usually be added to a card in lots of different ways. This includes setting up direct deposits, loading cash at participating retailers, and depositing checks. Some cards will also let you make mobile check deposits or online transfers from your smartphone. Fees: These can have fees for a variety of activities, such as activating the card, using ATMs that outside of the network, and making deposits. Although there is usually a monthly fee, this can sometimes be waived. Some cards also charge a fee for every purchase you make and every ATM transaction. Amount limits: There may be a limit to how much you can withdraw or reload during any given period. Protections: They don’t currently have the liability or fraud protections, but that will change next year when new rules go into effect. Some cards currently offer purchase protections, but disputing unauthorized transactions or correcting errors can often be very difficult. Many have federal deposit insurance, so your money will be covered if an issuer declares bankruptcy. Expiration dates: Since prepaid cards have expiration dates, you will need to be sure you’re aware of whether or not the company will reissue your card. You don’t want to be stuck with an expired card with an unusable balance on it. Other features: There are even some prepaid cards out there that let you pay bills online and have a number of copies to share with family members. Even fewer offer rewards that include cash back from purchases. They all have some differences, but the main difference comes down to when you pay. 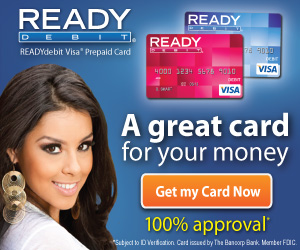 With prepaid debit cards, you pay before; with debit cards, you pay now; and with credit cards, you pay later. Because prepaid debit cards aren’t really credit cards, they are unable to be used to build credit. If you want to do that, you should want to consider a secured credit card. 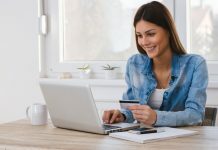 Another downside is that they don’t usually come with all the features you can expect to receive from a checking account, and this includes access to an ATM or branch network, online banking, or the typical bank services. 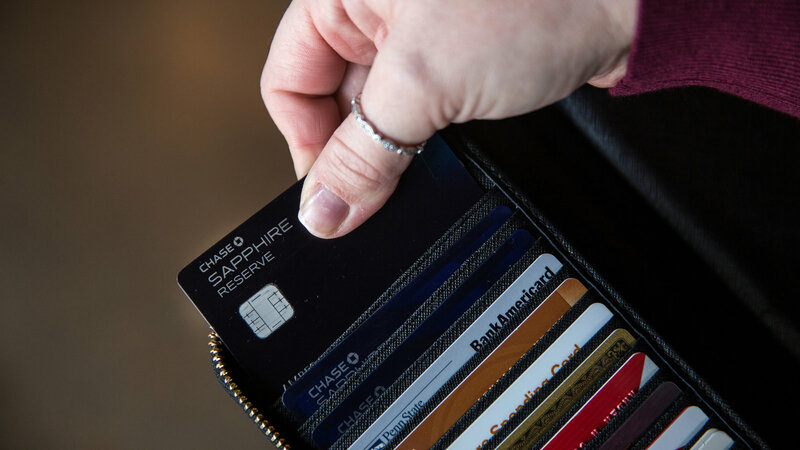 Your prepair debit card can help you store your money safely so you can spend more productively. Make sure that you compare options so you can find the card with the lowest fees and the features that are best for you. Next articleBad Credit? No Problem!